As independent filmmakers, we depend on the sales of our films to fund our work. Because different kinds of purchasers have different uses for our films, we have graduated pricing for individuals, community organizations and educational institutions. If you are purchasing materials for your school, organization, university or college, company or library, you are an institutional customer and purchase through our educational distributor, New Day Films®, using the Educational and Institutional Buyers buttons below. If you are purchasing materials for your personal home use, you are an individual customer and use the Home Video buttons below. All types of users can also stream our films on New Day Digital and order via the Streaming Video buttons below. Thank you for your cooperation with this policy and for supporting independent film! 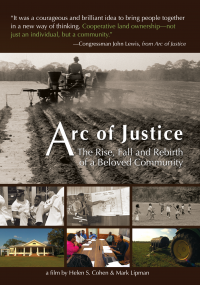 Arc of Justice traces the remarkable journey of New Communities, Inc. and the struggle for racial justice and economic empowerment among African Americans in southwest Georgia. 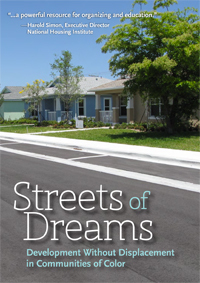 Streets of Dreams tells the stories of inspiring grassroots activists in communities of color around the U.S. who are using community land trusts (CLTs) to preserve the affordability of their homes, prevent displacement and shape the future of their communities. 15 minutes. Special Features: Closed Captions, with English and Spanish subtitles. Foreclosures. Unemployment. Childhood poverty. All these problems have hit American communities hard during the Great Recession. 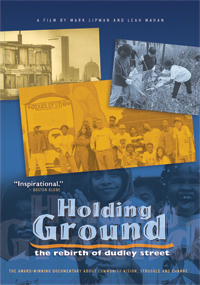 Gaining Ground, a follow-up to the award-winning documentary Holding Ground (1996), shows how one diverse Boston neighborhood has managed to stem the tide against enormous odds. 58 minutes. Special Features: Closed Captions, Spanish/Dutch/French subtitles, four video modules excerpted from the film with Closed Captions and Spanish subtitles. 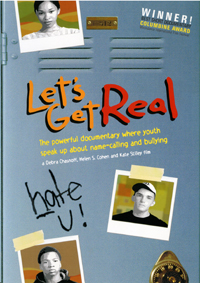 An in-depth look at name-calling and bullying in middle schools today, told entirely from a youth perspective. 35 minutes. 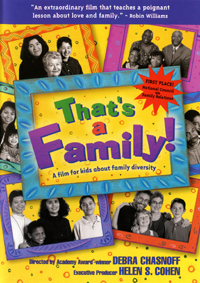 Special features: director’s interview and chapter-by-chapter version of the film corresponding to the curriculum guide. 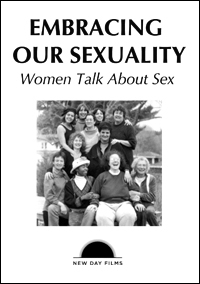 Discussion guide is free with institutional purchase. Order extra copies. In their own words, elementary school-age kids describe the many shapes that families take in today’s diverse world. 35 minutes. Available in English and Spanish. 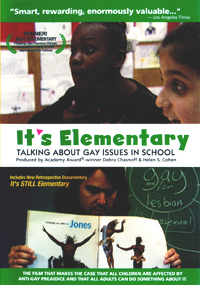 The groundbreaking film that addresses anti-gay prejudice and explores how teachers can include discussions about LGBT people in their elementary and middle school classrooms. 78/37 minutes, plus follow-up documentary, It’s Still Elementary. Special features: .pdf curriculum guide, Spanish subtitles and closed captions. 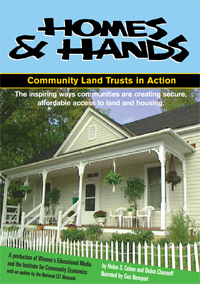 The inspiring story of three diverse U.S. cities that have created community land trusts to preserve affordable housing and empower neighborhood residents. 36 minutes. DVD includes Spanish and English subtitles and a 2008 epilogue featuring the status of the CLTs 10 years later. 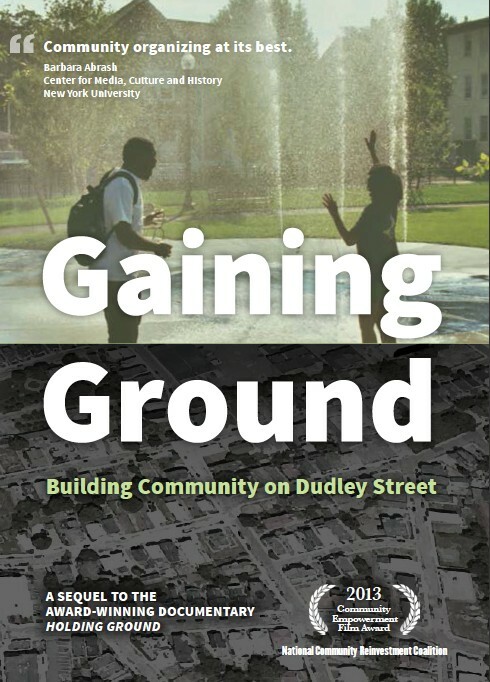 An inspiring documentary that shows how residents in Boston’s Dudley neighborhood organized to transform a devastated, burned-out area into a national model for community revitalization. 56/11 minutes. Special features: Viewer’s guide, companion guide, Spanish and Russian versions. 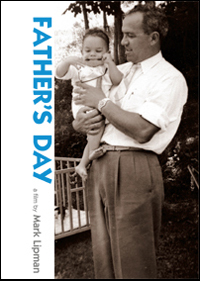 A personal, experimental documentary that began as a memorial to Mark Lipman’s father and evolved into a moving exploration of grief and depression, the vagaries of memory and the veneer of family normalcy. 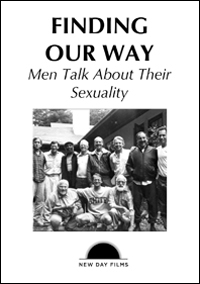 A rare glimpse into men’s experiences of their sexuality assembled from the frank discussions that take place at a weekend retreat. Produced with Emerge, a men’s counseling organization in Massachusetts, this was the first documentary to examine the problem of wife abuse through the man’s experience of it.